A few weeks ago, Serbian broadcaster RTS asked for submissions for their internal selection for the Junior Eurovision Song Contest this year. That deadline closed on the very first day of this month and now RTS announce everything in one go: Bojana Radovanović is going to Belarus with the song ‘Svet’ (meaning: World)! 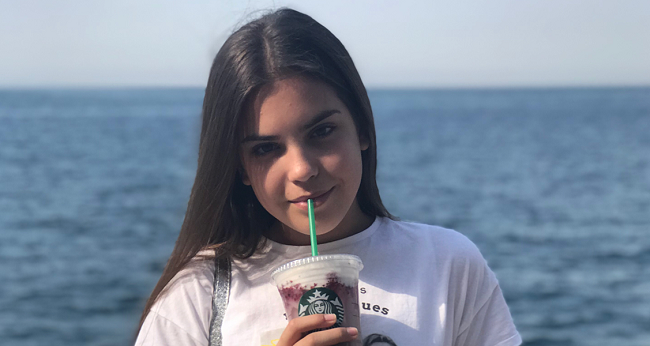 Bojana is a 13 year old girl, totally into dancing and singing, who has been participating in competitions in both Serbia and abroad. Her Junior Eurovision entry ‘Svet’, written by Serbian singer Marija Marić Marković – Mari Mari, will be released at a later date. More like ‘Dok ljubav ne osetiš’ or rather ‘Jugoslovenka’? The Junior Eurovision Song Contest 2018 will be held in the Minsk Arena in Belarus’ capital on Sunday November 25. Felix Sandman releases his debut album ‘Emotions’ and we ask him about a Melodifestivalen comeback!